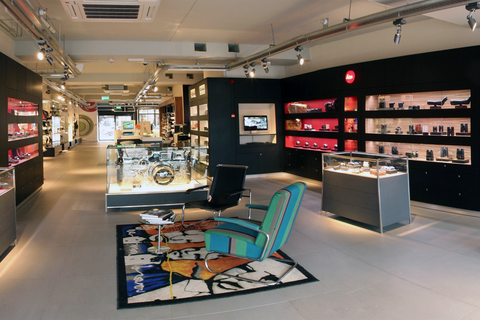 In the shopping center of Lisse you will find an unique Leica Store owned by Foto Henny Hoogeveen. Upon entering there is first the recognition of a teNeues bookstore before you enter the extraordinary world of Leica. 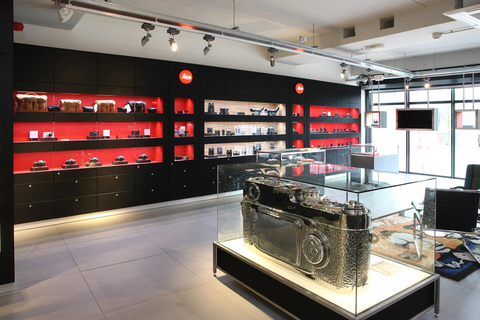 In the Leica Store you will not only find one of the largest collections of unique Leica museum pieces, special edition camera's but also the sleek black and red showcases offering a desirable platform for the largest collection of the latest Leica camera models, lenses and accessories. A mecca for the true Leica enthusiast. 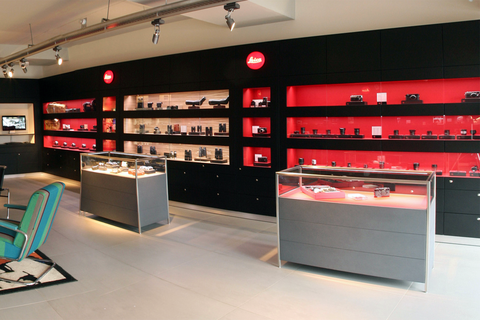 The Leica Store Lisse receives customers from all parts of the Netherlands. Literally from Maastricht to Groningen. 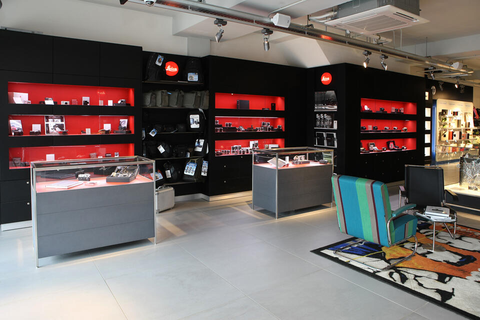 The philosophy of Leica Store Lisse therefor is: "Leica cameras and its users deserve special attention, which is best reflected in our unique store concept. On more than 80m2 you can fully enjoy our passion for quality and attention to our customers. Leica is not just a camera. We realize that like no other. As with Leica, quality is our first priority. Quality of the products, but also of our information and services. We also organize regularly lectures, trainings and workshops by and for professional photographers".